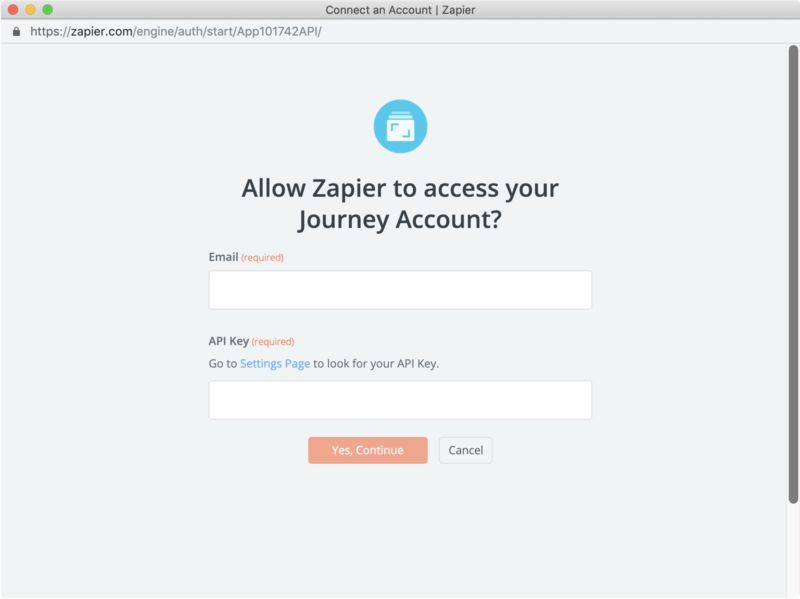 With Journey.Cloud Membership, you can setup automated zap recipes and trigger actions using Zapier. Go to Journey.Cloud > Settings > Automate. Copy the API token to clipboard (you&apos;ll need it to setup Journey in Zapier). Click Link Journey with Zapier button. 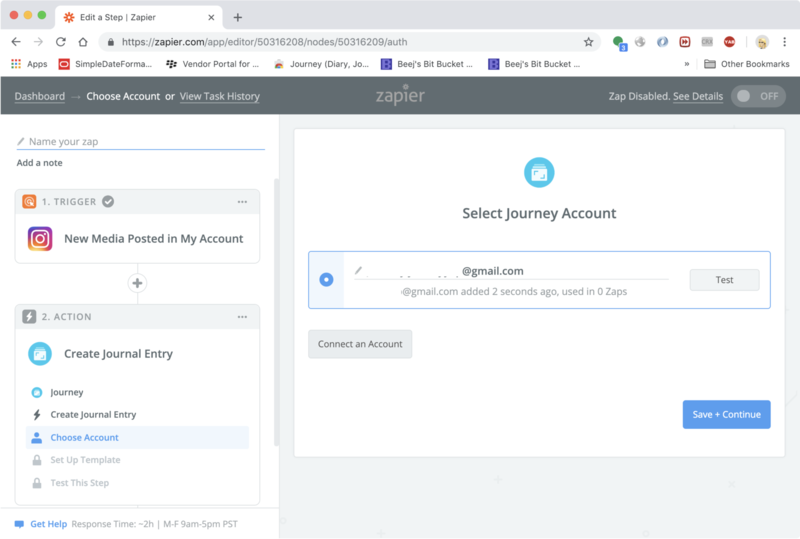 In Zapier, click Start using Journey now!. Click Login to Accept Invite or Sign up to accept invite for existing and new Zapier user respectively. 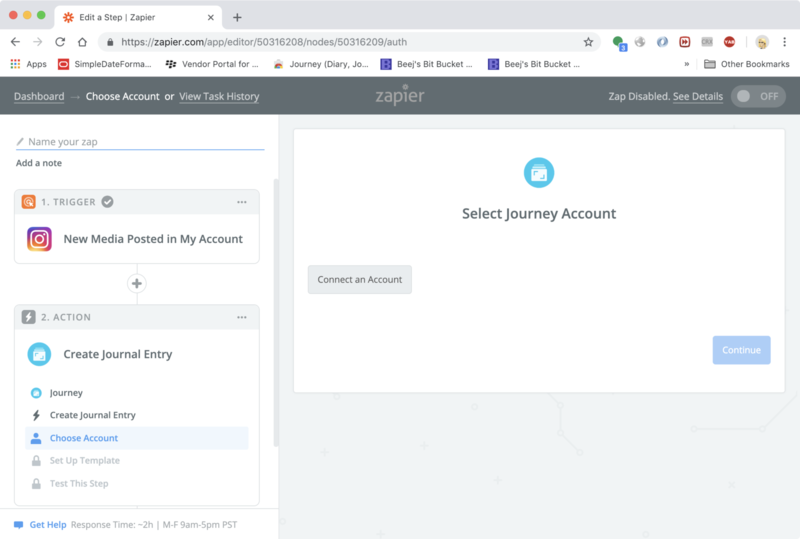 Now, let&apos;s setup Journey in Zapier. Under Action in Choose Account, click Connect an Account. Input your email address (i.e. 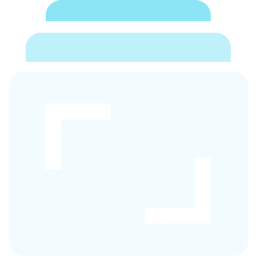 Your Journey.Cloud account) and paste the API token into the API key. Once successfully, you can start to create zap in Journey.